Consultants must be highly motivated, extremely detailed, organized, fashionable professionals that can manage themselves. We connect with loyal clients and develop long-term relationships with them built on trust and ensuring we have their best interests in mind in all we do. Other companies sell to anyone they can; our approach is the opposite. Our brand cultivates a clientele that appreciates fashion-forward clothing and the detail that goes into it. Other companies’ consultants have little control over the design of a garment & are hindered by a lack of customizability. With Elevated Citizen, you ARE the designer. You can modify design elements that no one else in the industry can replicate, creating a garment that stands out from the rest & allows the client to express themselves. We stay smaller; exclusivity keeps clients who truly love fashion coming to us. 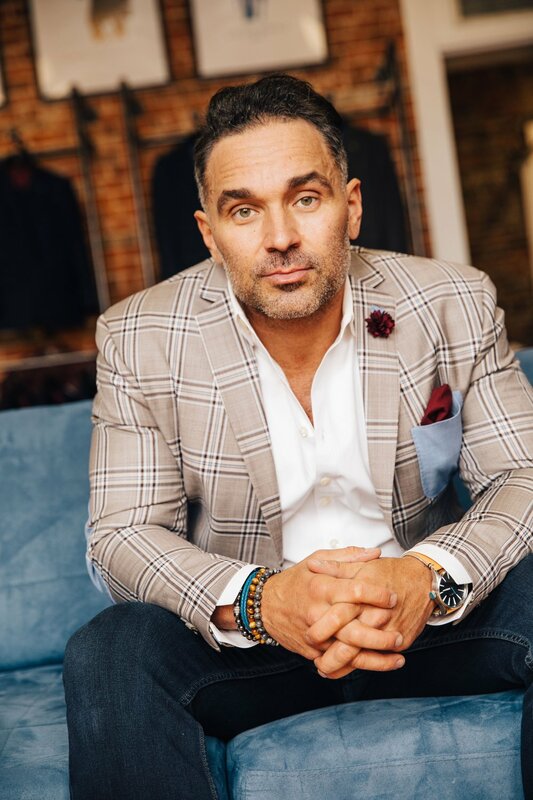 Our clients range from highly successful business professionals to athletes who demand the best from us when it comes to service, fashion advice, convenience and ethics. We demand the same of our consultants and ourselves. All of the above is why Elevated Citizen pays by far the largest commissions in the clothing industry, even DOUBLING the commission % of some “competitors.” We pay the most because we work with the best and expect the best from them. The position is 100% commission based with a monthly bonus, quarterly bonus, and total volume bonus (100k bonus check). As your business grows, so does your income. By the standards we have in place- you should be well over 100k by the second year of business. We continually strive to pay you at a level that allows financial stability and lets you live the lifestyle you desire, something which is nearly impossible to attain with any other clothing company. Over 92% of people who begin direct-selling custom clothing quit within four months. It isn’t because they don’t like what they do; it’s because they don’t get paid. At most companies if you sell $300k in clothing you typically get paid 10-12% commission. No one can live off that, nor should you have to sell $1 million to earn a six figure income. We get it because we have been there. That’s why we created a brand worth representing.